Massage therapy has long been a simple solution to the problem that millions face everyday of chronic and acute pain. Two of the most common issues people have are work related stress and pain associated with injury. Massage involves working and acting on the body with pressure. Techniques are commonly applied using hands, fingers, elbows, knees, forearm, feet, or a device. The purpose of massage is generally promoted as treatment for stress or pain. Whether you are suffering from sore muscles or simply seeking a way to relax, there's no denying the power of bodywork. Regardless of the adjectives we assign to it (pampering, rejuvenating, therapeutic) or the reasons we seek it out (a luxurious treat, stress relief, pain management), massage therapy can be a powerful ally in your healthcare regimen. 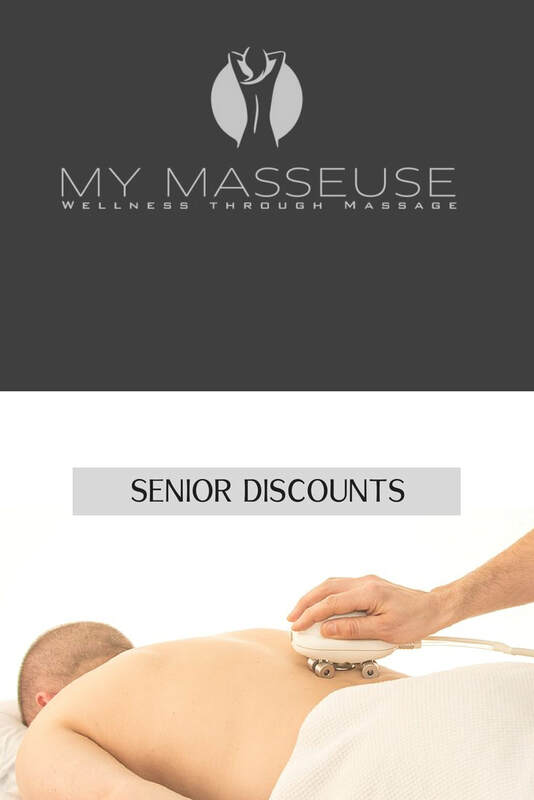 As a licensed massage therapist in Arlington, TX, MY MASSEUSE offers a variety of massage options to suit your physical and personal needs. Whether your looking for a one-time appointment or require ongoing massage therapy, MY MASSEUSE is at your service. 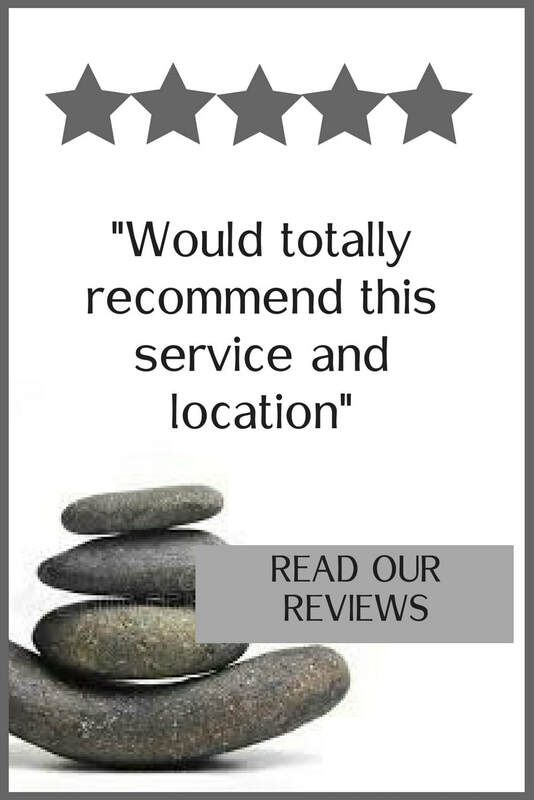 You won't believe how relaxed you are after a Swedish massage and you will feel confident knowing your therapist is a knowledgeable, certified professional with great skills and a caring spirit. Furthermore, clients often report a sense of clarity after receiving a massage. The emotional balance bodywork provides can often be just as vital and valuable as the more tangible physical benefits. New to My Masseuse? 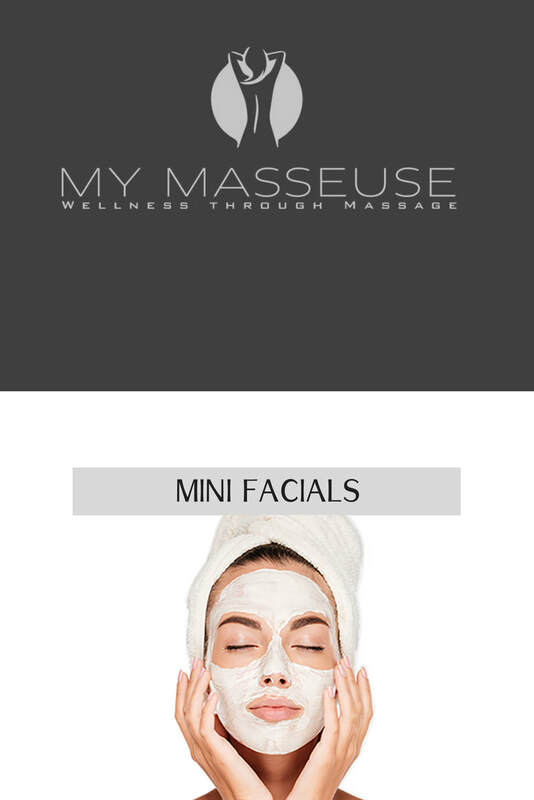 Allow us to help you book your massage or mini facial. Simply request a service below and we will reach out to assist you with the booking process. Please note: My Masseuse does reserve the right to refuse service at the discretion of the individual therapist. Our Online Scheduler makes it easy.